To buy and sell Cryptocurrencies such as Bitcoin, Ethereum, Bitcoin Cash, and Litecoin among others you need an exchange. 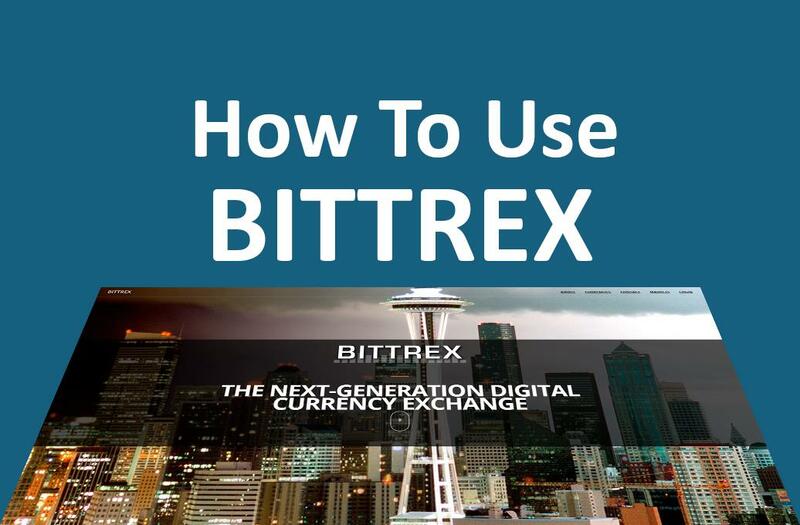 Here is a guide to trade various coins on Bittrex. Bittrex is ranked among the top ten exchanges based on trading volume and is the largest Crypto-accepting exchange. This means you cannot use the fiat currencies in your credit card or fiat to trade on this exchange. You need to send Cryptos from other exchanges that support fiat currencies like Coinbase. To create an account, go to Bittrex and click ‘sign up’. You will be required to provide your email and password. You will be needed to click on the verification link you get in your email to be allowed to access your account. When you log in to your account, you’ll be taken through the KYC verification process that will see you provide ID documents. If you will be dealing with high limits, you will need to create a two-factor authentication where you will be needed to use your phone. You can only fund your Bittrex account with only the exchanges 3 base currencies namely Tether, Ethereum, or Bitcoin. Regardless of the Crypto exchange, you want to send funds from, you will begin by going to the ‘Wallets’ section. You will then get various addresses for different altcoins. If you want to receive ETH, click of the ‘+’ against it to get the corresponding address. Send funds from another exchange to this address. It is advisable to copy this address and paste it on your external wallet for accuracy. You can also scan the QR code under the address if you are using a mobile wallet. 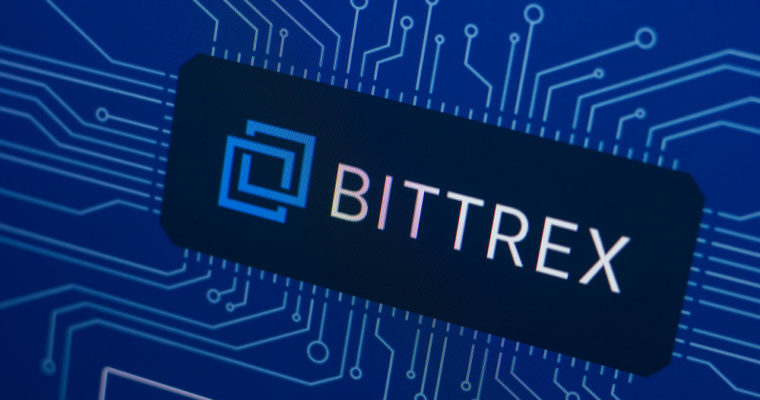 Bittrex provides its users with three markets; USDT, Ethereum, and Bitcoin markets. If your account has ETH, you go to Ethereum market. The same case applies with the other Cryptocurrencies. When you are in a given market, you can only trade with that base currency and not the other two. On Bittrex home screen, you can easily purchase/sell your virtual currencies. The various trading pairs on this platform are based on the three base Cryptos. Let’s assume you want to buy LTC using ETH. Under the trading section, there is a ‘Buy’ box where you can type the information about your buy orders. You provide the LTC units you want to buy and your bid price in ETH. Then select the order type. You can choose ‘Conditional’ or ‘Limit’ order. The latter gives your maximum buying price meaning you cannot buy at a higher price. ‘Total’ shows the units of ETH that you will spend. Click ‘buy’ button to execute the transaction. Let’s assume you now want to sell LTC and be paid in ETH. You will be required to provide your sell orders details in the ‘Buy’ box. Type the LTC units you want to sell, your ask price in ETH and the order type. ‘Total’ shows the amount of ETH you will get after selling LTC. Click ‘sell’ to execute the transaction. On your Bittrex account, go to ‘Wallets’ and select ‘-‘. Select the Cryptocurrency you want to withdraw and enter the amount and address you want to send to.